Modern and clean open floor plan. This expansive home offers all that you would expect to find in a detached home, without the work. Extra large living space in modern, neutral colours. 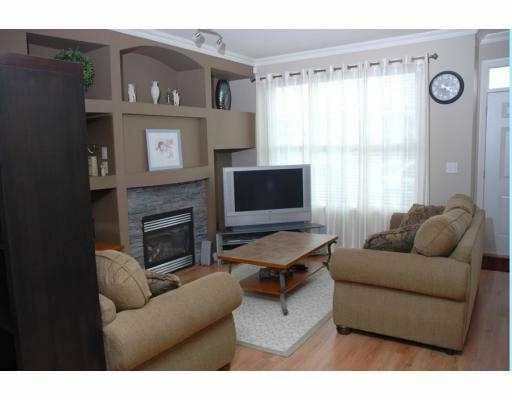 Welcoming family room with gas fireplace. Kitchen in rich maple with granite island and stainless steel appliances. Finished basement gives the kids their own space too. Great family oriented complex near schools and amenities. Balance of 2-5-10 warranty.